The police has arrested two persons in this case and detained another three. A country-made revolver has also been recovered, a police officer said. 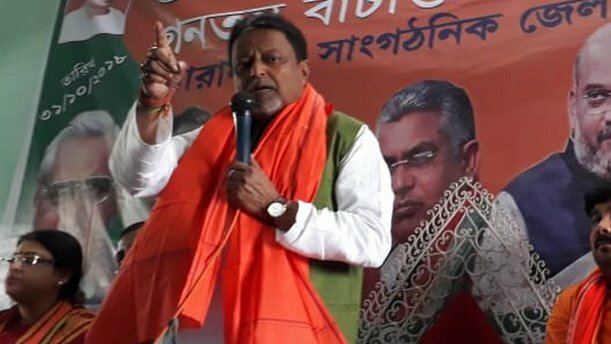 Kolkata: BJP leader Mukul Roy was among the four people booked on Sunday in connection with the killing of Trinamool Congress MLA Satyajit Biswas in West Bengal’s Nadia district, a senior police officer said. He also said the saffron party was trying to create disturbances ahead of the Lok Sabha polls and resorted to “politics of murder” by singling out leaders having mass bases.